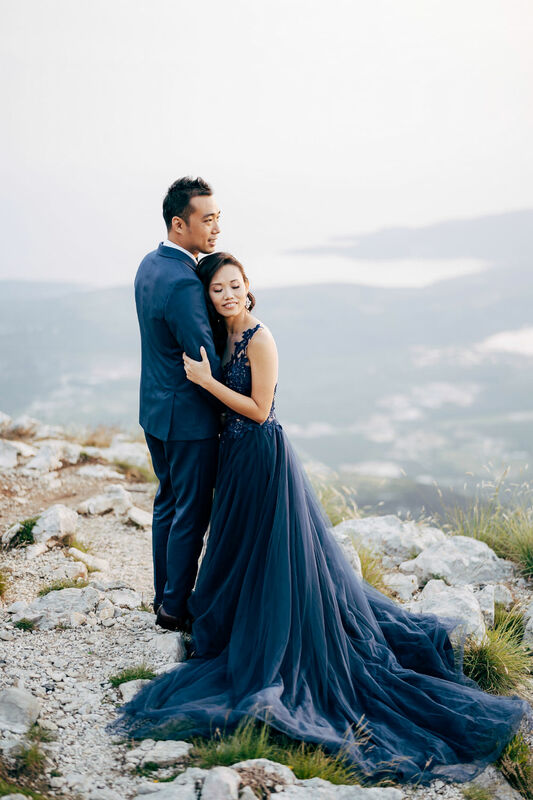 For Janicia Pok and Eric Tay who are both nature lovers, it was easy to decide on Montenegro for their pre wedding photos. 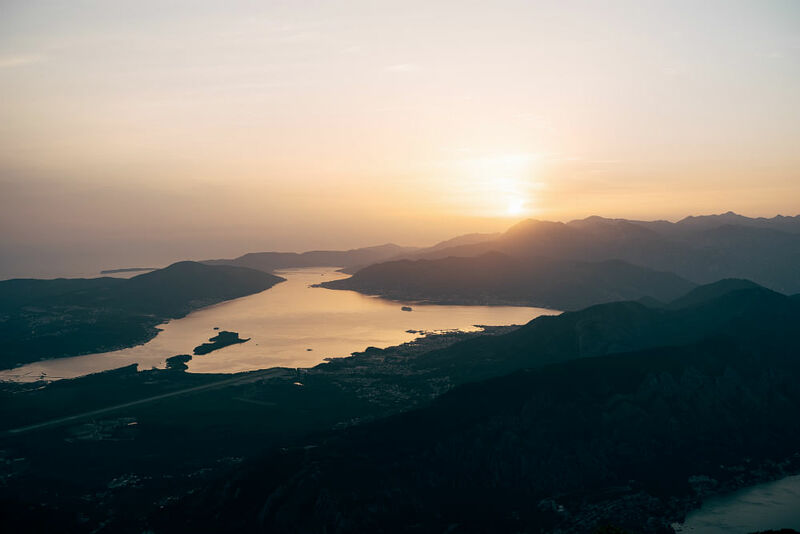 The Balkan country has much to offer with its natural landscapes that ranges from rocky coastlines with views of the Adriatic sea, to awe-inspiring mountainous terrains. 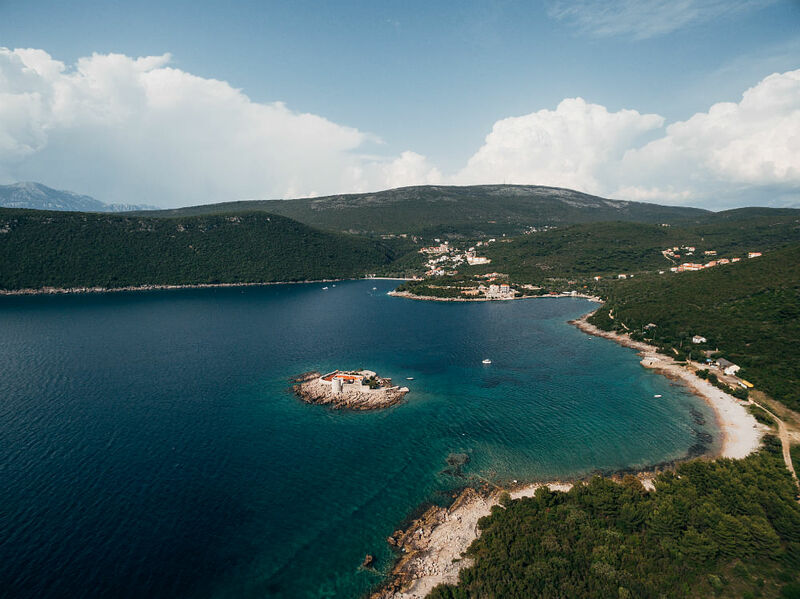 "Eric and I are both nature lovers, and we were mesmerised by the beauty of Montenegro’s coastline, mountainous terrain and traditional architecture. As we were planning to go for a holiday as well, we settled on it as the destination for our shoot as it was a place we have not been to before. 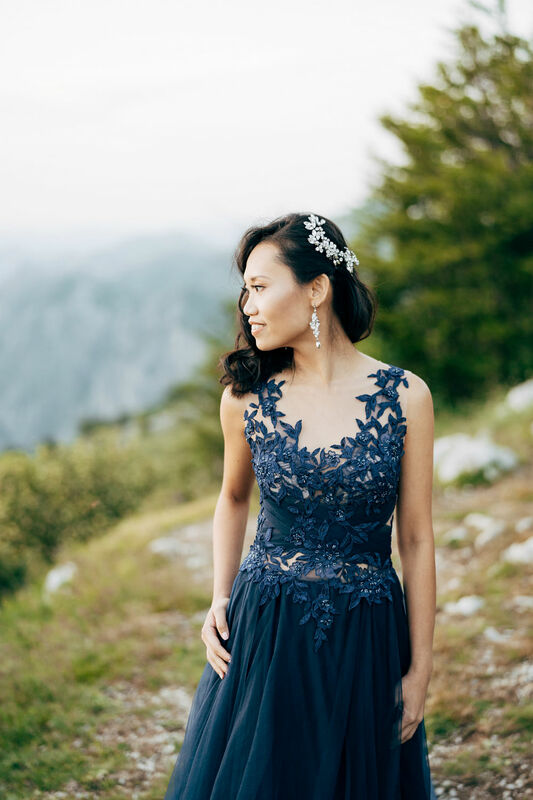 It was a challenge to source for vendors who could communicate in English, but we managed to find our photographer and makeup artist via Instagram (where we also viewed their portfolios). I had to endure motion sickness on the car ride up the winding roads of Mount Lovcen. However, the amazing sights that welcomed us made the suffering all worth it." 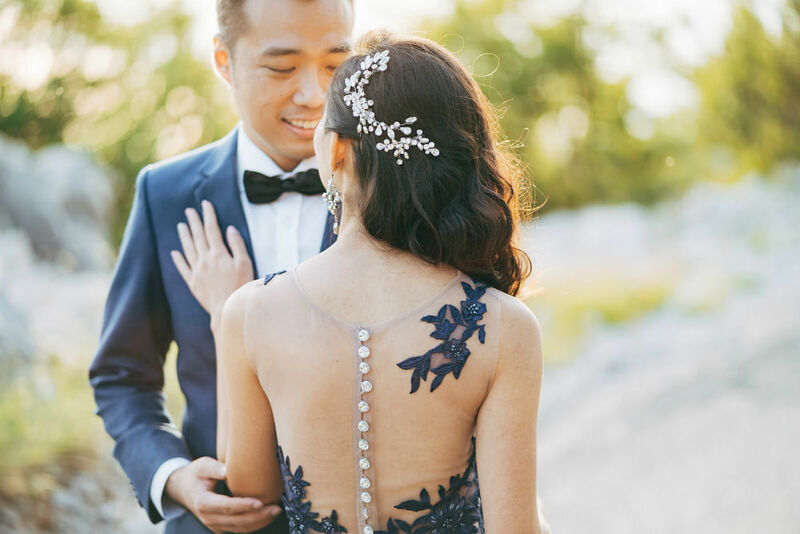 Tips: "Start planning for your destination shoot early so that you will have time to do your research and discuss your expectations with the vendors early. Also, make sure you have a good rest the night before your shoot!" 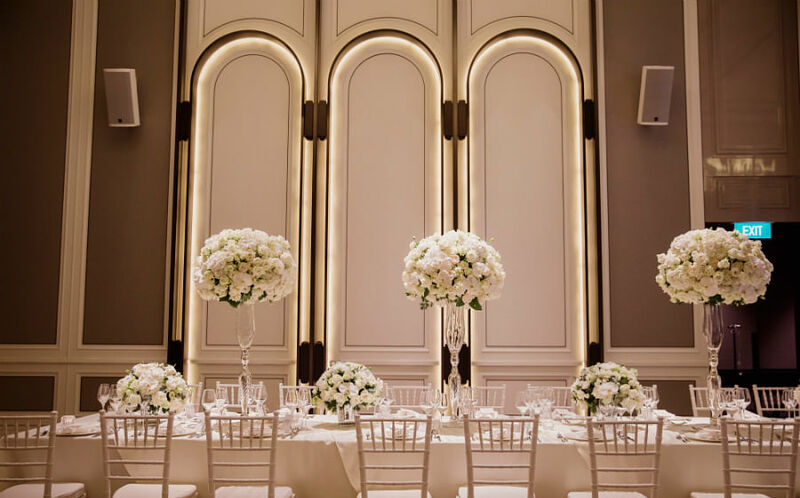 This story was originally published in Her World Brides December 2018. 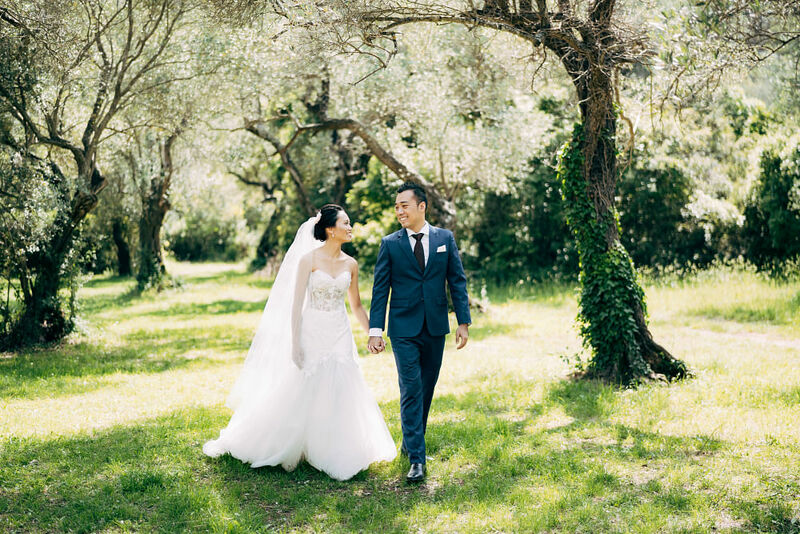 Beatrice Tan on her big day plans!